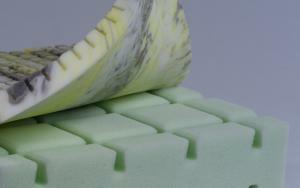 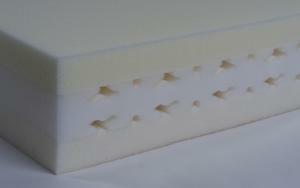 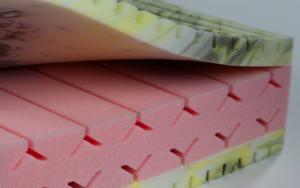 We produce standard and special-purpose foam for different mattresses. 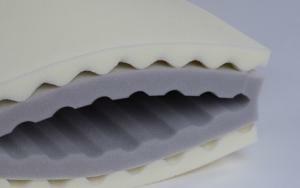 According to your company’s individual needs, we can produce comfort mattresses of different shapes, different qualities and characteristics. 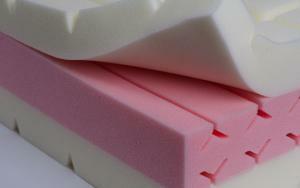 High-quality polyurethane foam (PPU) is used for production of comfort mattress for different purposes. 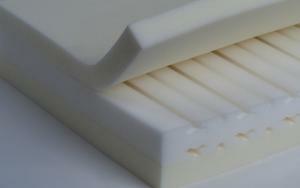 Our mattresses meet the strict international hygiene and quality standards.